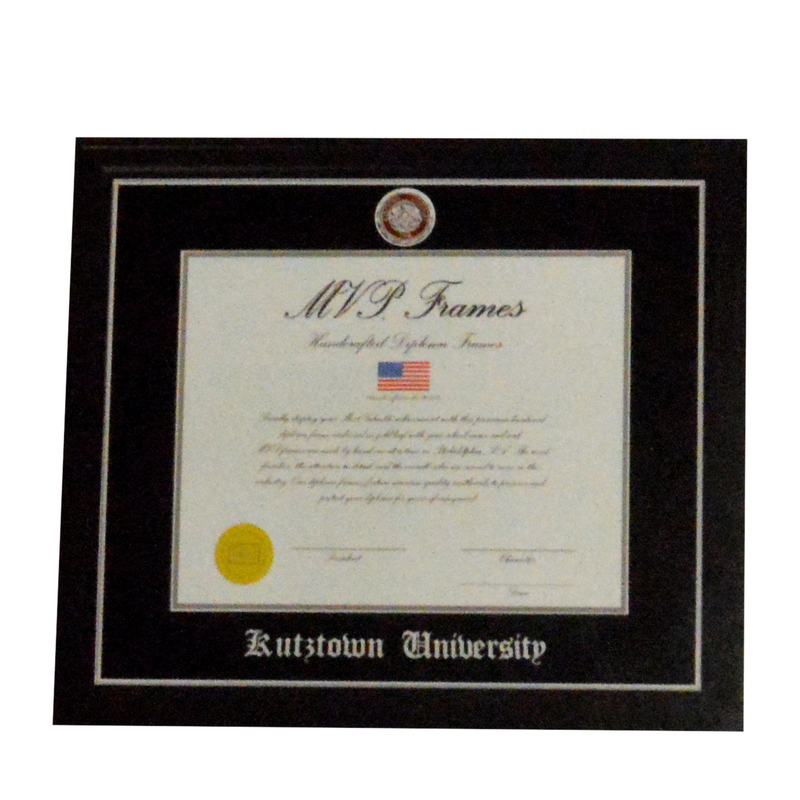 Outer Frame Size: 18" x 16"
This is a beautiful frame! I love the KU coin and the frame is of good quality! The shipping was extremely fast. I purchased the frame for my daughter's birthday. I know she will be proud to display her diploma in this frame!